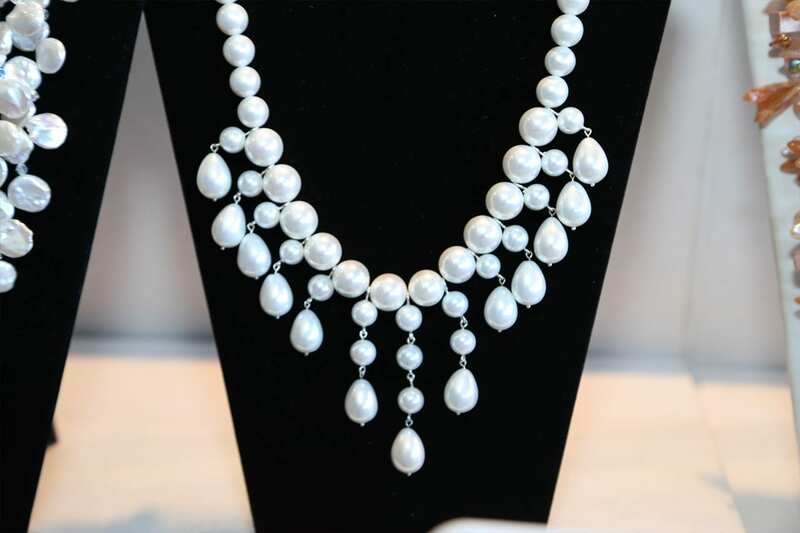 C & S Events has been managing and promoting gem, jewelry and bead shows for over 40 years. 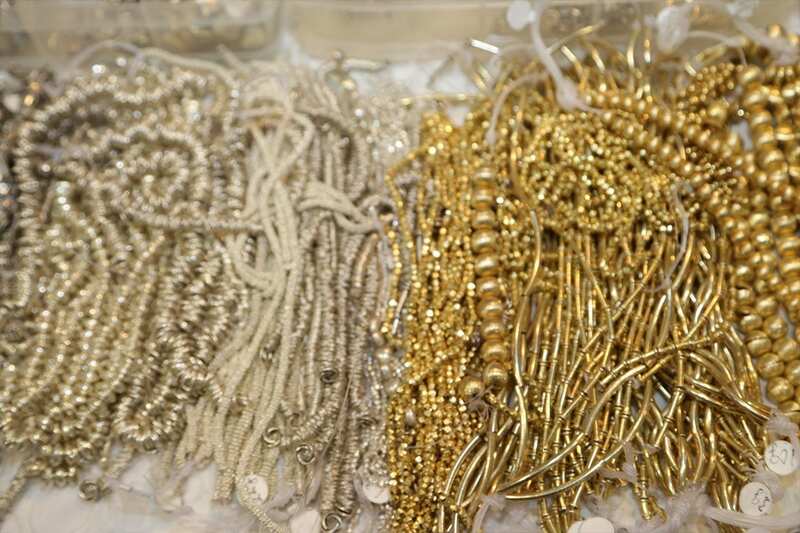 C & S Events are wholesale bead and jewelry shows that are OPEN TO THE PUBLIC, featuring fine jewelry, fashion jewelry, beads, beading supplies, findings, gold, silver, charms, designer cabochons, gemstones, pearls, and more. 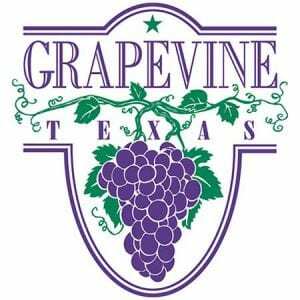 You can learn from vendors and take classes to learn more about the products. 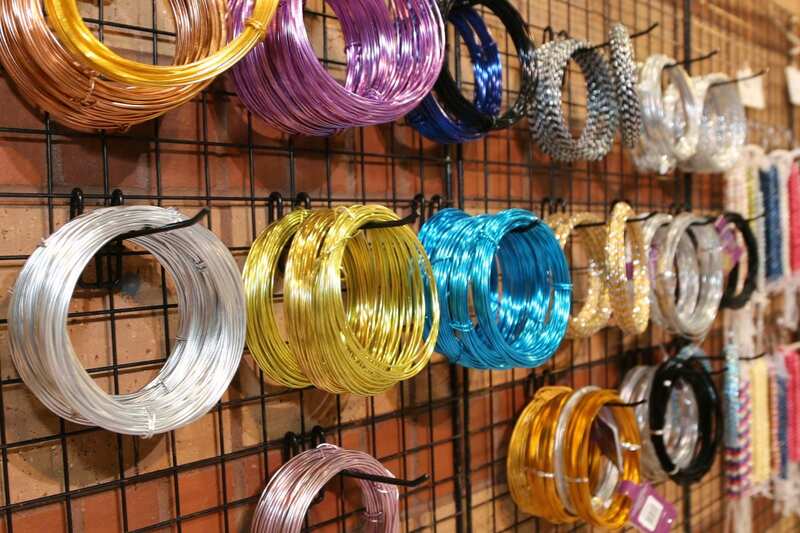 The Dallas Bead Show is one of our most popular jewelry shows of the year. Children must be 8 years of age or older to attend. At every C & S Events you will find great deals on all your purchases. Wholesale preregistration is now open. “Click here” to preregister as a wholesale buyer. Wholesale Buyers who preregister will be admitted free of charge. Preregistration allows each wholesale buyer to bring one guest with them. On site registration allows only one person to be admitted without charge. All other guests must pay retail admission. Sorry, no children under 8 years of age. 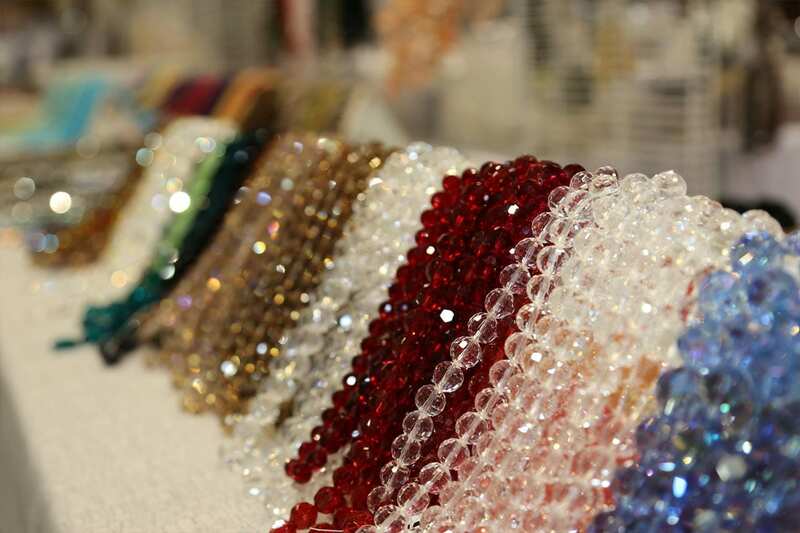 Admission to the Dallas Christmas Jewelry & Bead Show is still only $5 for the entire weekend for the general public. 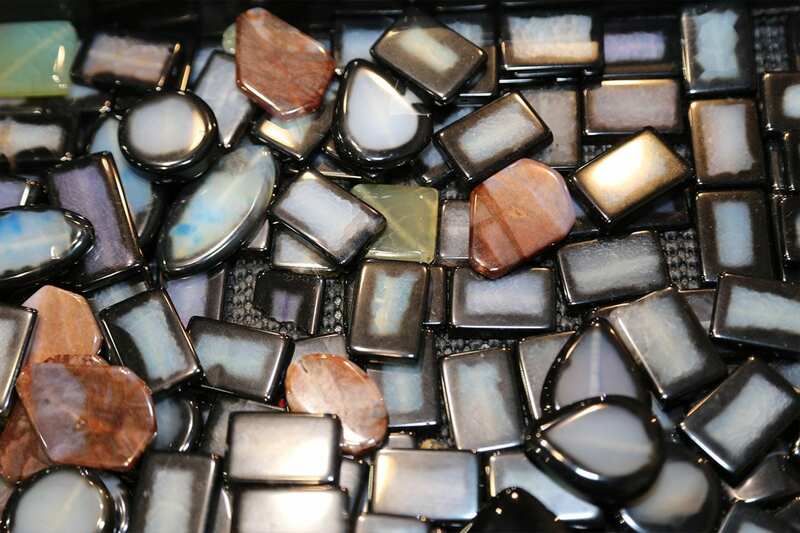 Lots of Precious and Semi-Precious Stones. Save more by joining our mailing list. > how to finish off your necklace. > I furnish two Guardians and Crimp Beads. You can purchase these at the show or bring your own. 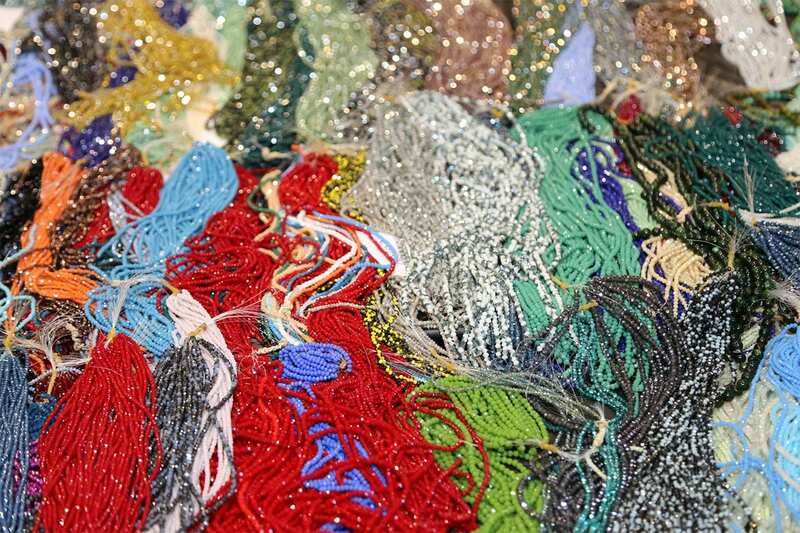 >Beads of your choice- we will be making a beaded necklace. 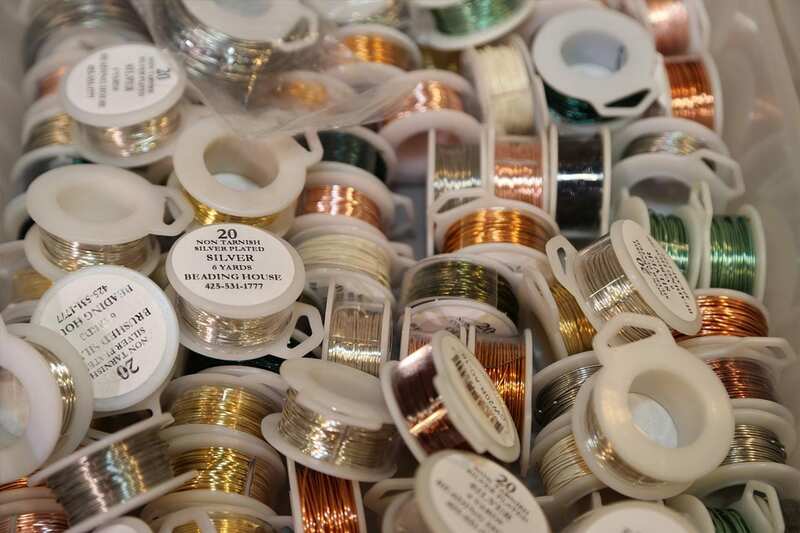 I furnish copper wire to make a Traditional Pendant. 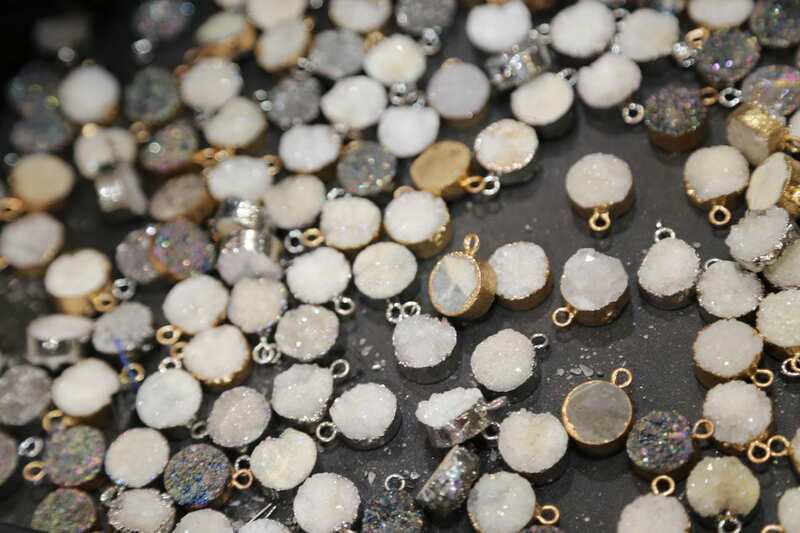 >A STONE to wrap- bring your own or purchase from one of the dealers at the show. No smaller than 1″ x 2″ and no larger than 2″ x 3″. 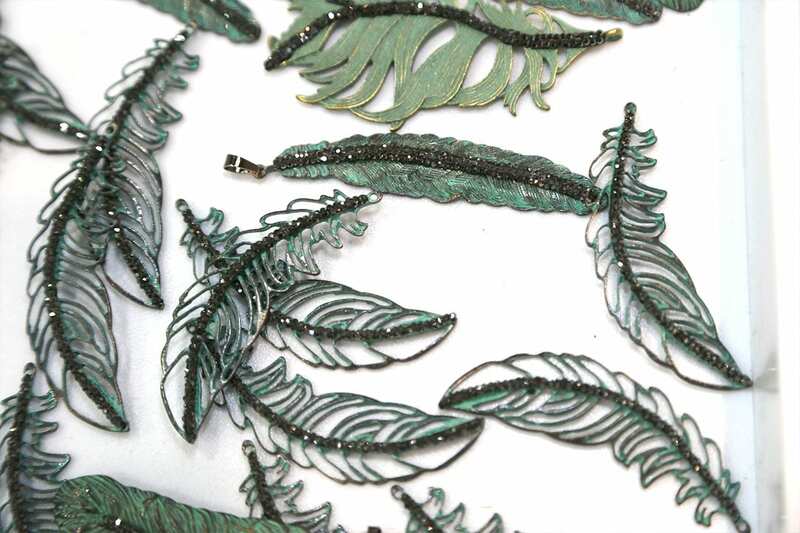 I am using Copper for several reasons; it is inexpensive and the temper is similar to dead soft Sterling or 14 Kt. Gold-filled Wire and is easy to work. Bead Stuff ~ seed beads, beads, tools, and more. 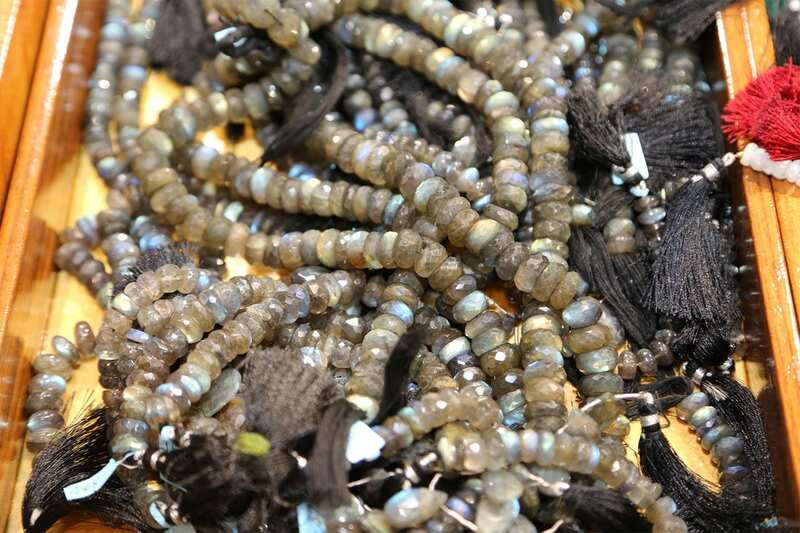 Only Beads ~ High quality gemstone beads, diamond, ruby, emerald, sapphire, etc. Join our email list and receive discounts, not only on your admission, but also from exhibitor discount coupons!